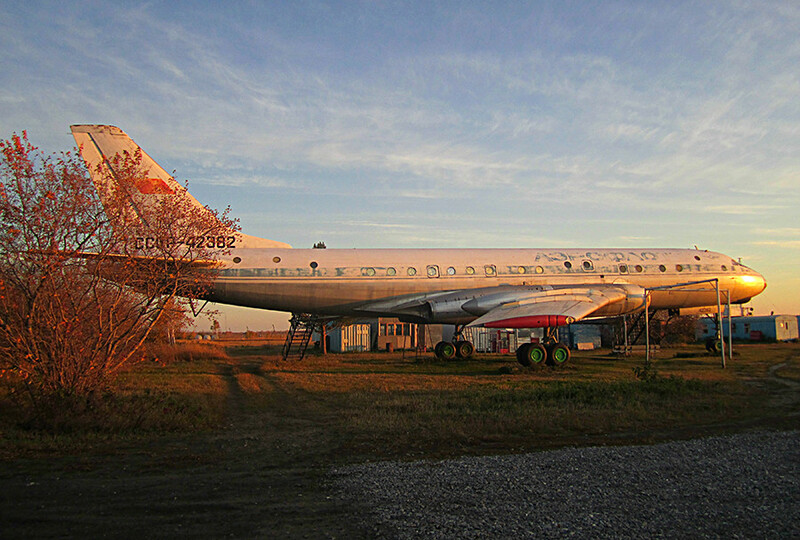 This Tu-104A stood abandoned for 30 years. Now it’s being restored and has been given a second life – all thanks to scientist Maria Karmanova. Just like any other machine, planes inevitably go out of service. Some are sent for recycling, some get transformed into museums, and those less fortunate are simply left abandoned in open fields destined to decay under the sun, rain and snow. One rusting aircraft on a small airfield in Siberia, near the city of Novosibirsk, was set for this rotting destiny, but a young woman – Maria Karmanova, 34, – decided to give it a second life. The plane is not just any plane. 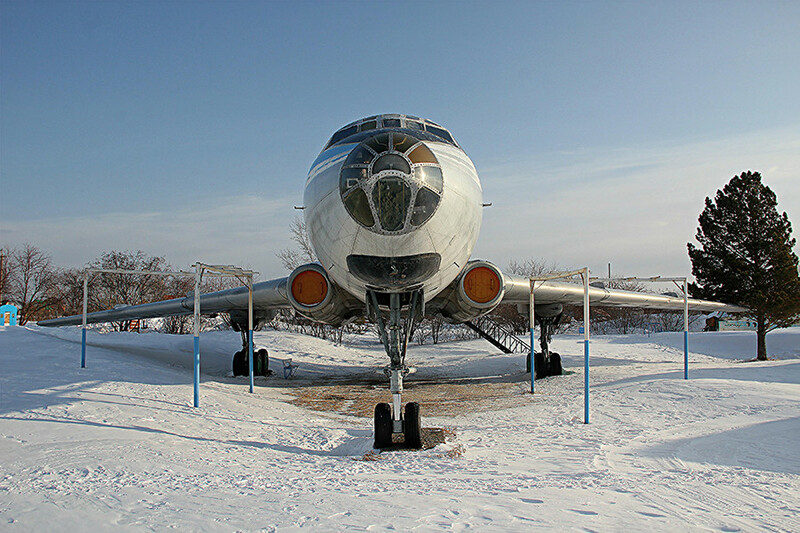 It was a member of the legendary Aeroflot Tupolev Tu-104 family and the first Soviet jet passenger aircraft in the Soviet civil air fleet, it also became a symbol of the country’s technological leadership over the West. The Tu-104 was briefly the only operational jet airliner in the world (1956-58) and was in mass operation until the end of the 1970s. In 2009, Karmanova - D. Sc. 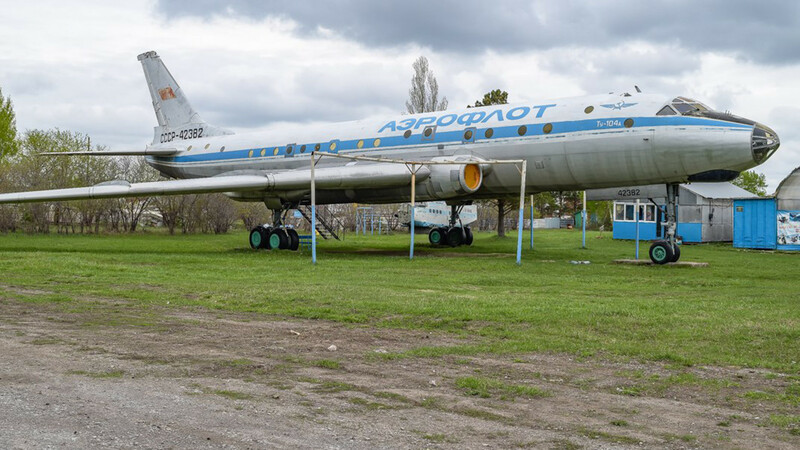 in Mathematics and leading research fellow at the Sobolev Institute of Mathematics in Akademgorodok (one of Russian “science cities”) - found out about a plane lying abandoned in an aerodrome in the town of Berdsk (36 km from Novosibirsk). A Tu-104A with the registration number CCCP-42382 had been rusting there for three decades - it was sent to Berdsk in June 1978 and in August the same year was written off after 20 years of service. 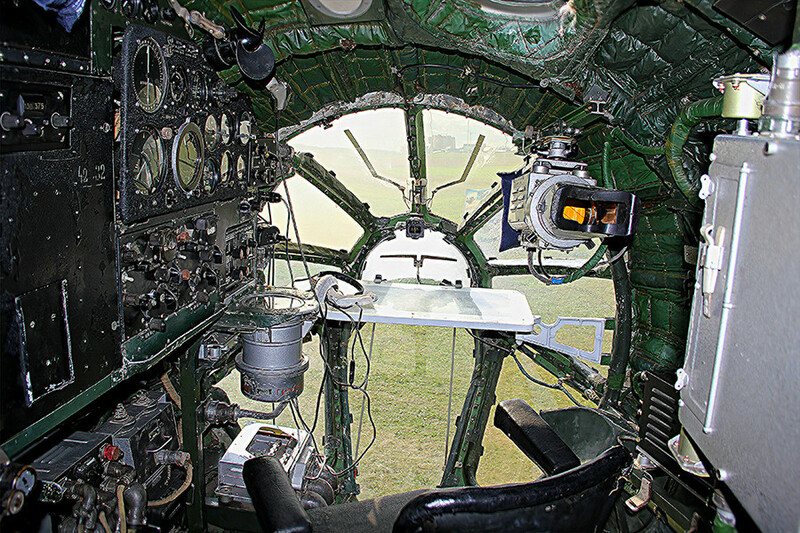 Yet despite the positivity surrounding the first visit, Maria was disappointed by the state of the plane. 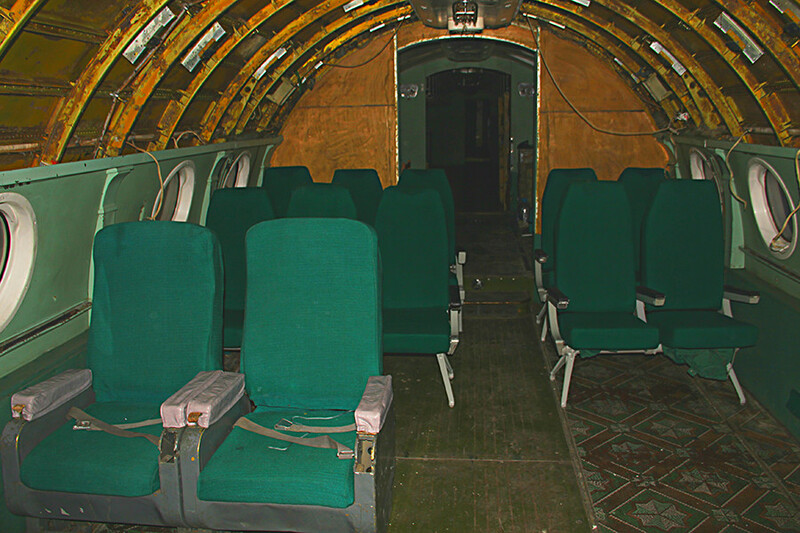 It was being used for storage at the time so the cockpit was full of old clothing, boxes, piles of waste paper, etc. 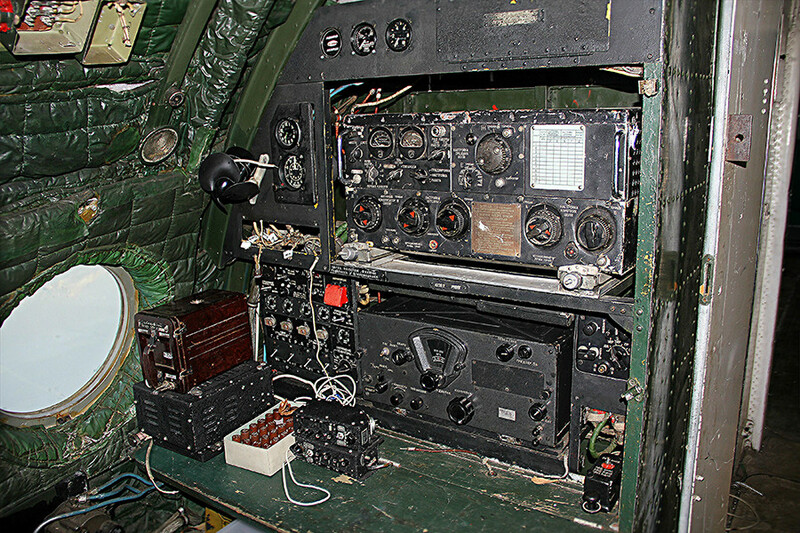 Many parts of the aircraft were also missing or damaged - the radio and navigation systems had been gutted. 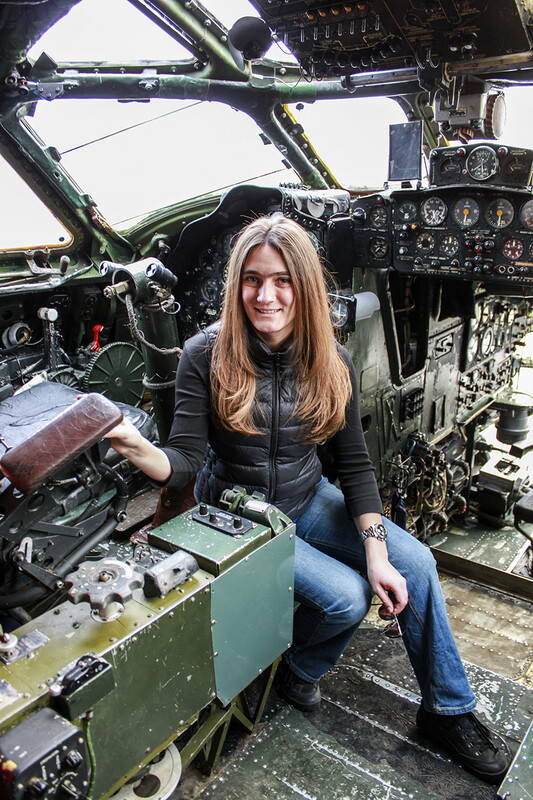 Though she didn’t have experience in restoring an aircraft, Maria accepted the challenge. As a scientist she knew how to carry out research and solve problems with many unknowns. She gathered as much literature as she could find, thoroughly researched it and contacted pilots that had experience of flying Tu-104s. 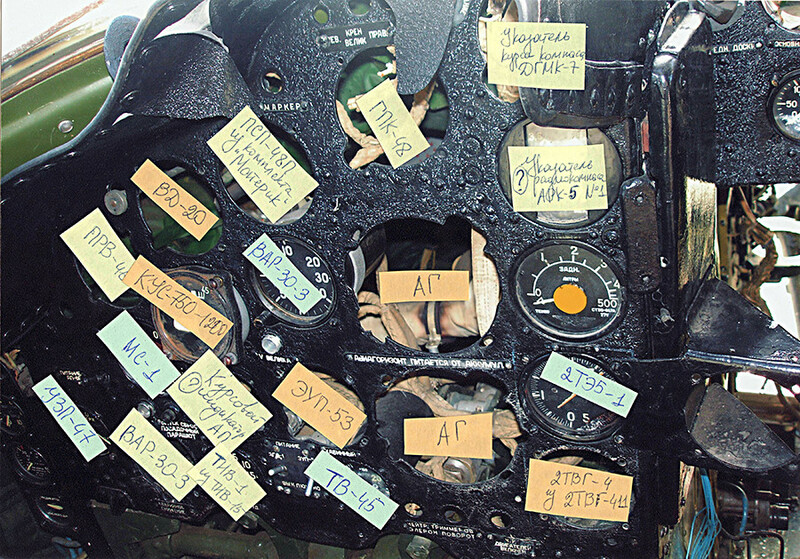 She searched for missing parts online and at second hand markets, repairing the aircraft piece by piece. Since 2009, Maria and other enthusiasts who became interested in the project made real progress reassembling the aircraft, and even found the historic video of its last flight (watch here)! The cabin is also being renovated. Over the past year Maria’s team found and repaired two seats from the 1950s and 10 seats from the 1970s, replaced the insulation, and found original lighting plafonds for the cabin. Thinking that the plane will fly again is far-fetched, of course. However, Maria continues to dream but for now she’s just focused on getting it up to scratch. Getting it into the sky would require a lot of money, inspections, permits, and technical work - so she isn’t getting too carried away. “For now the plan is to turn it into a museum where everything works,” she concludes. 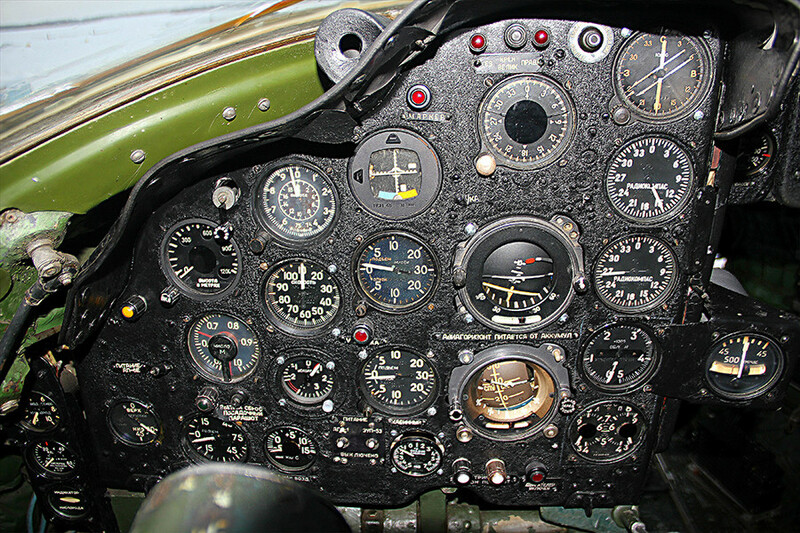 Did you know that not all brilliant Soviet aviation ideas materialized? 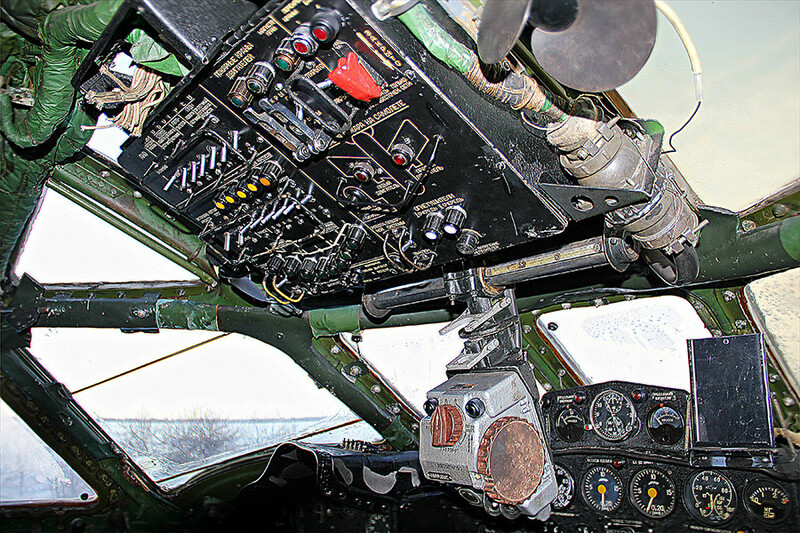 For various reasons, some aircraft either never saw the light of day, or were decommissioned shortly after launch. Check the most unusual and interesting among forgotten Soviet aero projects here. From Soviet cars to tanks: What happens to abandoned vehicles in Russia?